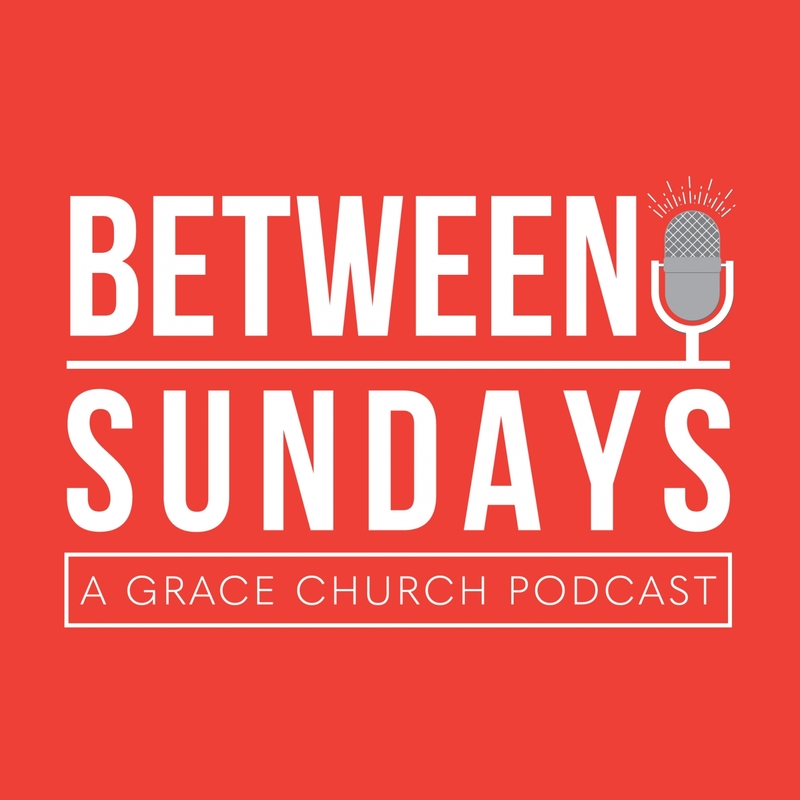 This week on Between Sundays Dave Rod joins us to talk about his weekend message on Jacob wrestling with God and spiritual authority (27:10). We talk about a palms-up approach to brokenness (30:54), who Jacob is (34:27), personal experiences of brokenness and surrender (46:18) and the ladder of influence (56:08). Thanks for listening!